Riverview Afterschool program is excited to announce the fall 2018 program. Registration will be online September 6th, at 8:00 a.m. www.riverview.edu under parents tab. All information including schedules, club descriptions, registration forms, and waivers will be on the website. Every student participating must fill out a registration form and waiver. 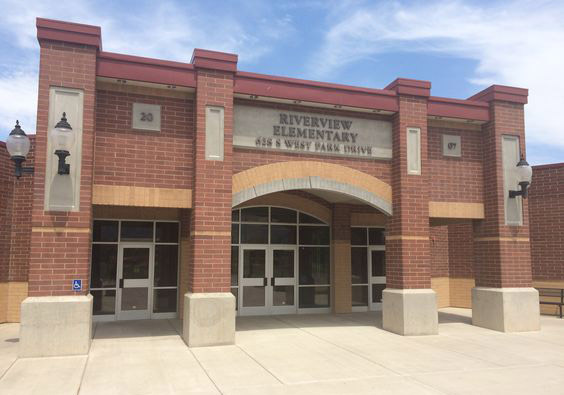 Fees for Riverview Afterschool will be $20 per club. Students may sign up for as many clubs as they would like. Students will receive healthy snacks, prevention lessons, physical activities including movement games, and one hour of instruction and activities during club time. If you would like to make payment arrangements or have any questions please contact RaeAnn Nelson at raeann.nelson@nebo.edu. An early morning club will be available every day at no charge from 8:00 to 8:45 a.m. This is a club for students who would like extra homework or reading help. It is also available for parents who need to leave early for work and want a safe place for their students to be before school begins. Mr Teuscher a certified teacher will be the morning club instructor. You must register your student for this club on the website. Afterschool Session 1 will begin on September 10 and go through Oct 26th. No Clubs will be held on Sept. 17, Oct. 18 or 19. Monday clubs will be held 2:15-3:45, Tue.-Fri. clubs will be held 3:00-4:30.